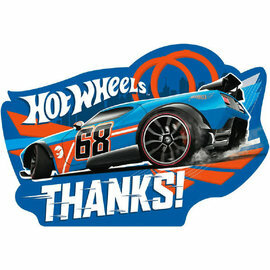 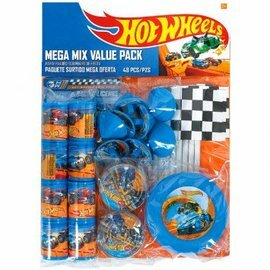 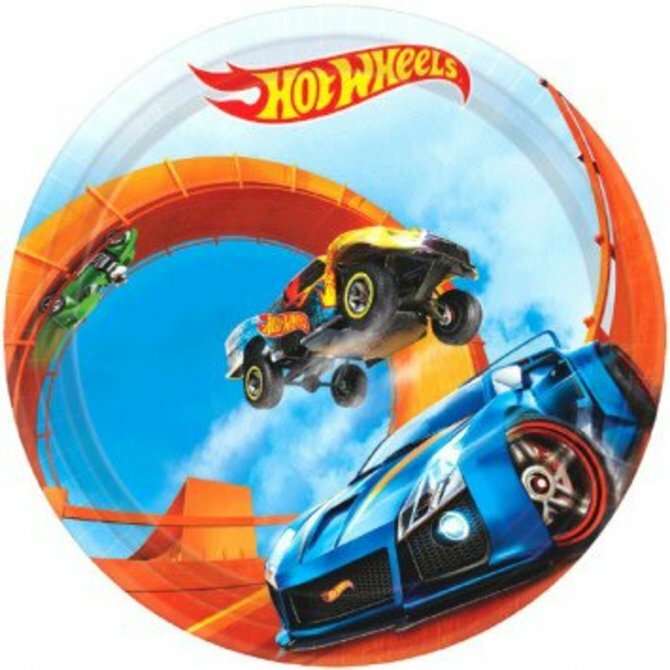 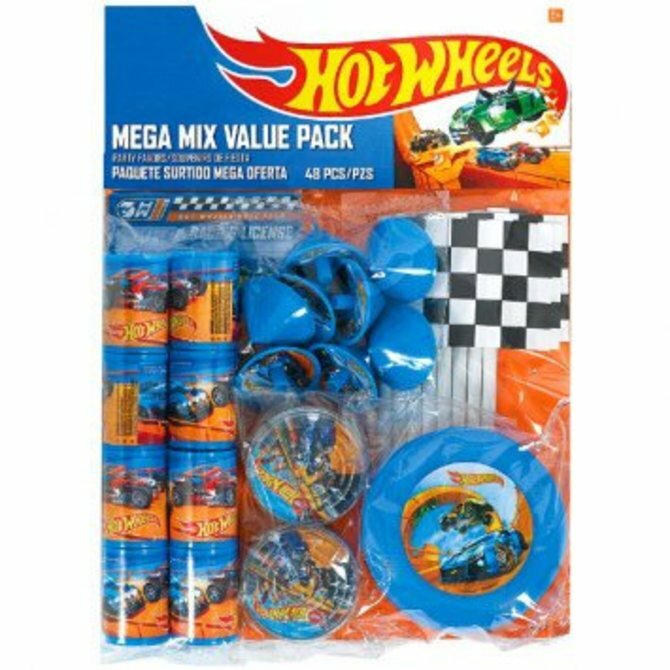 Hot Wheels Wild Racer™ Round Plates, 9" 8ct. 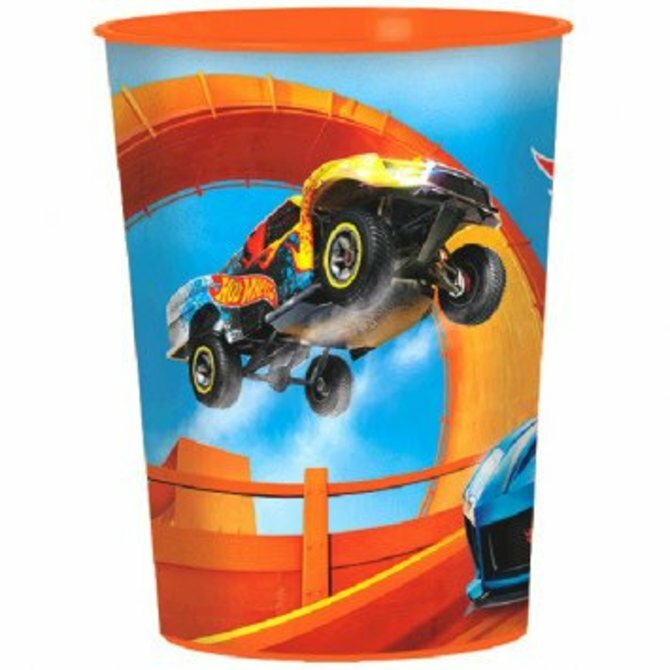 CUP 9 OZ HOT WHEELS WILD RACER 8ct. 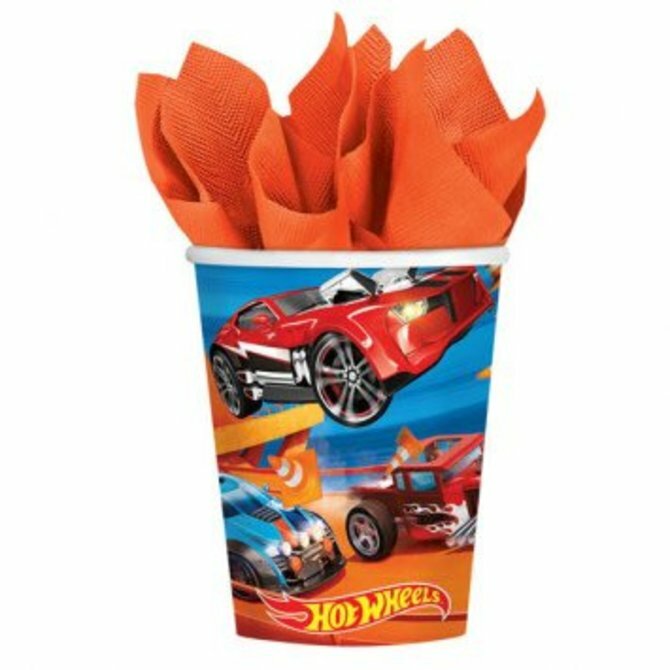 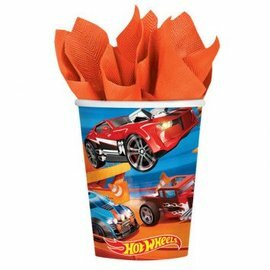 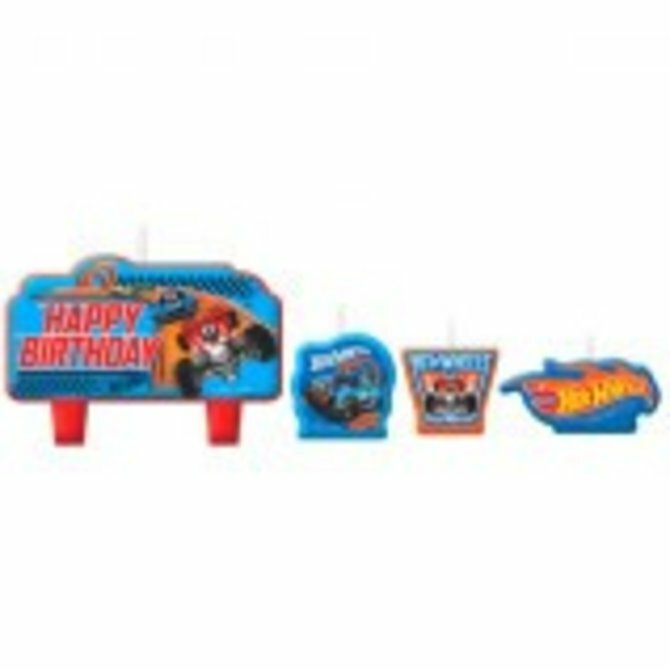 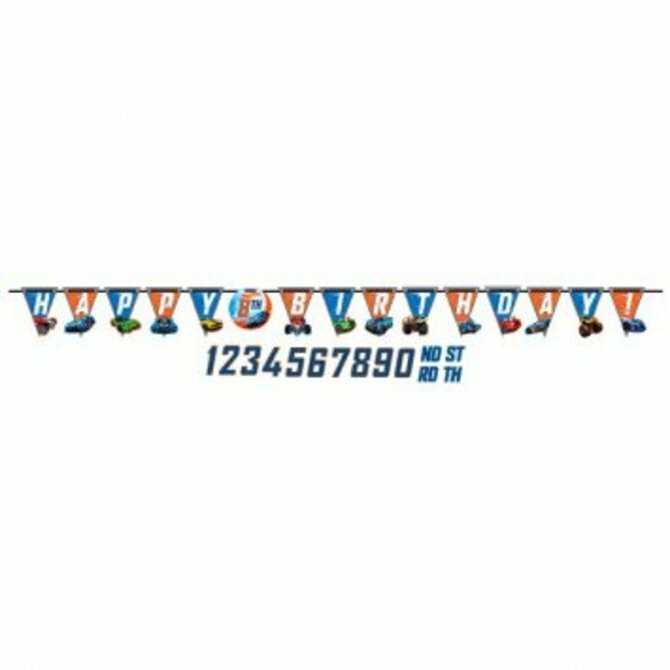 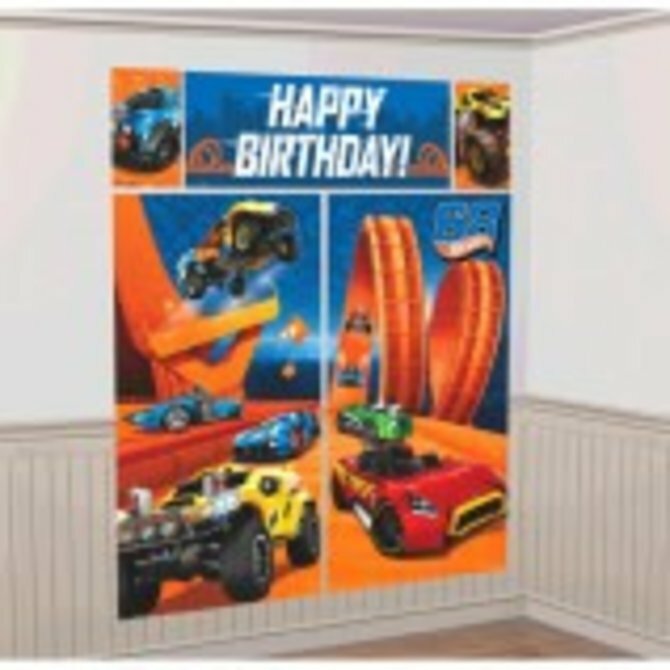 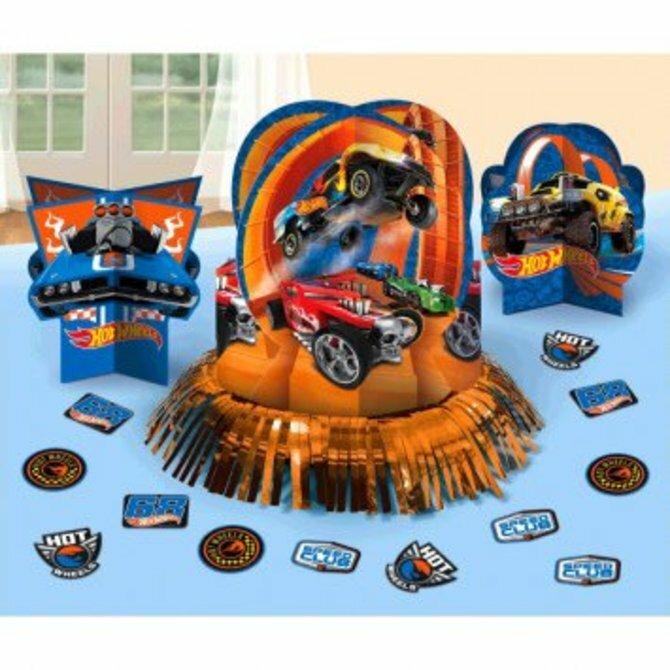 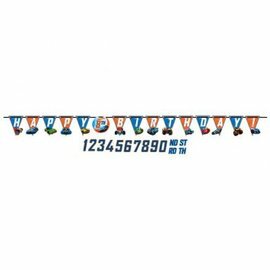 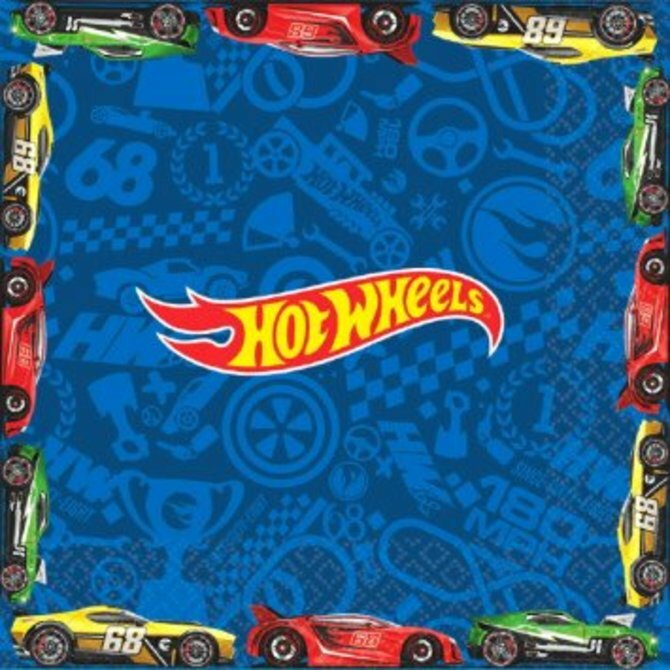 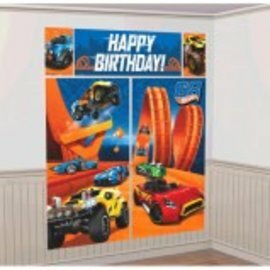 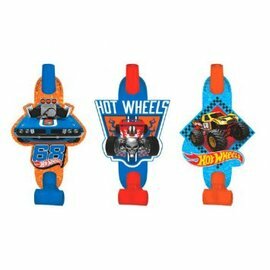 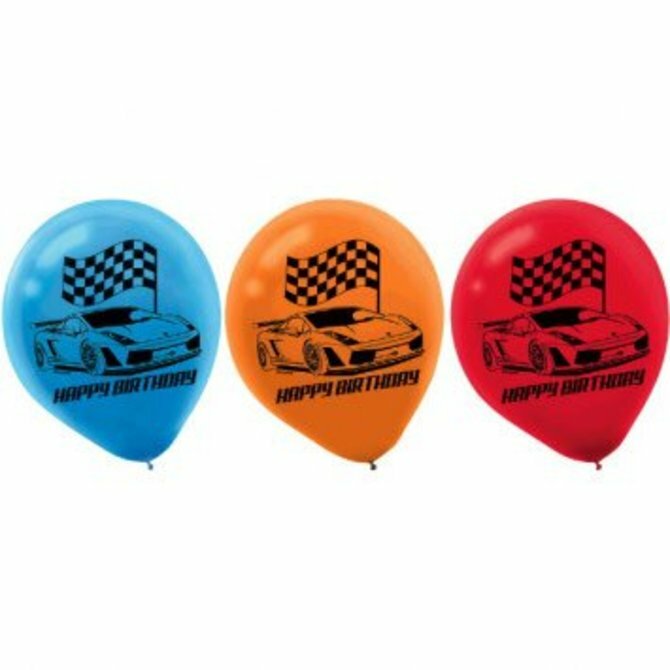 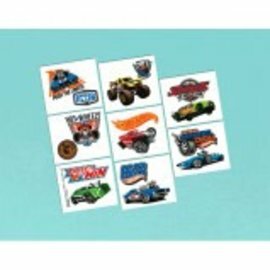 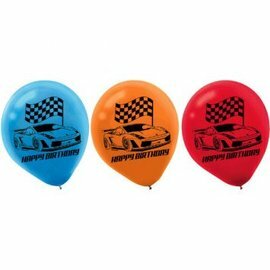 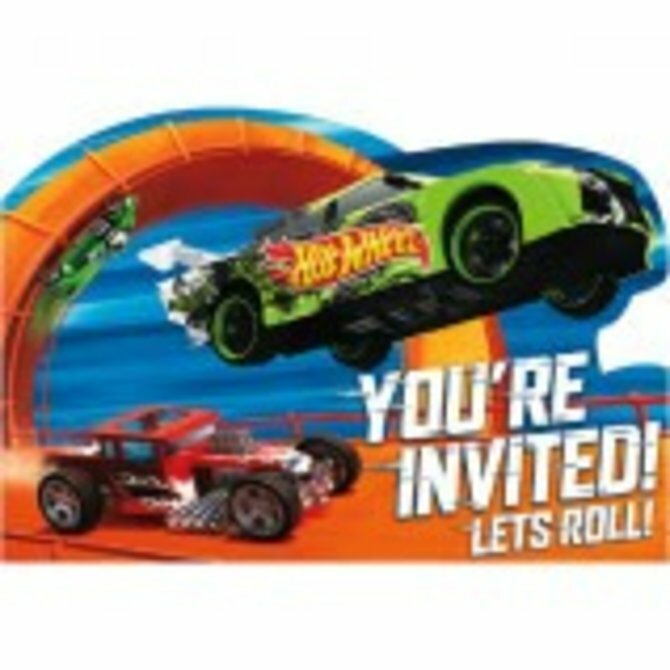 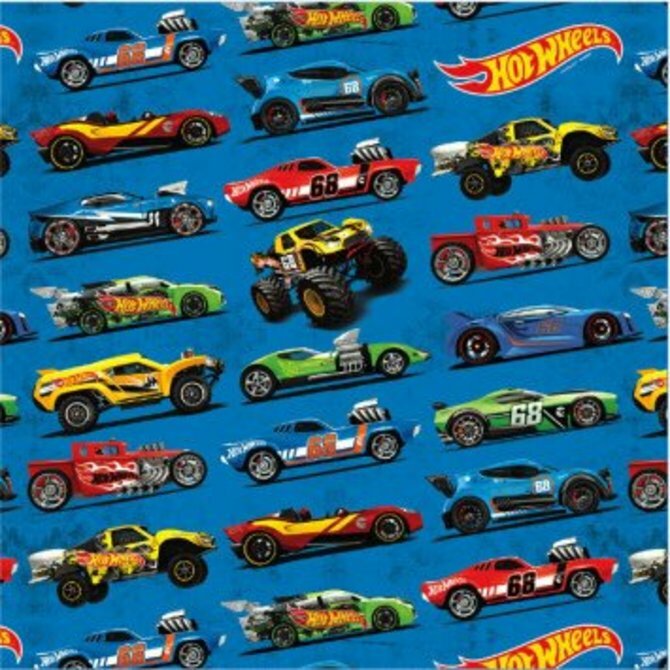 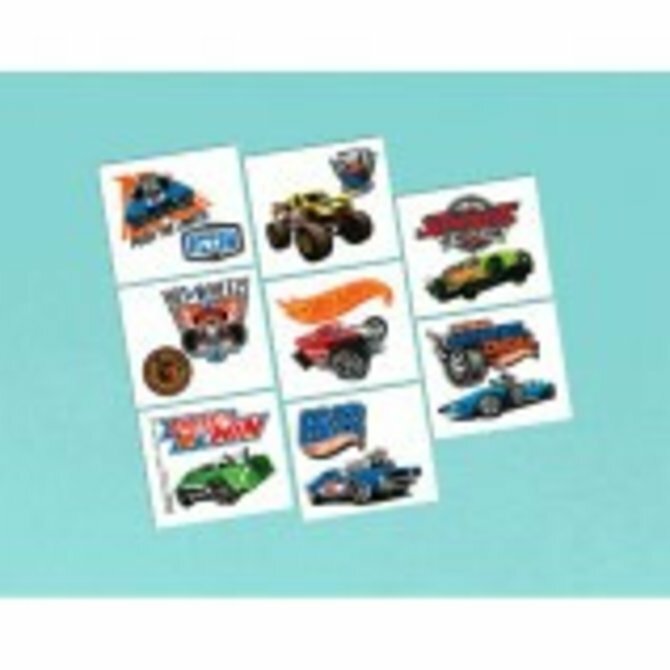 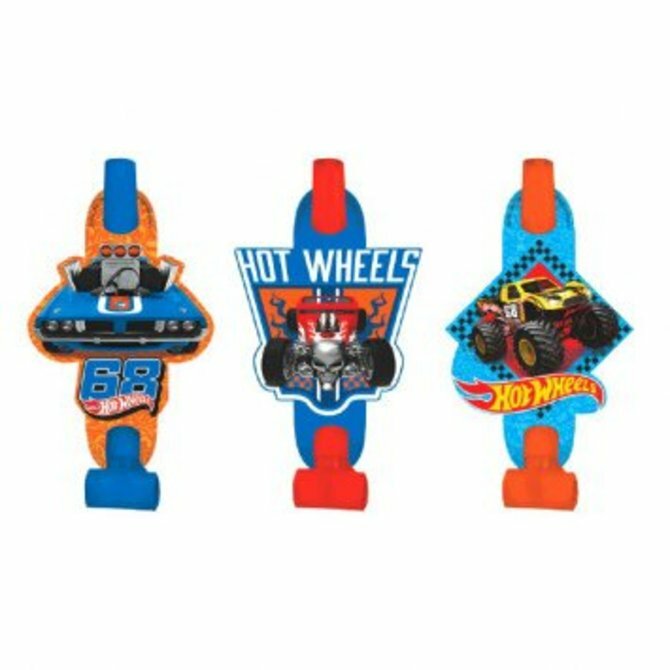 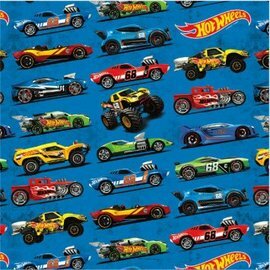 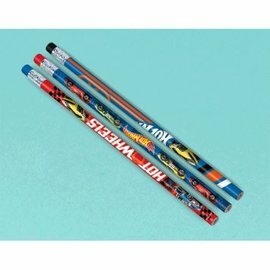 Hot Wheels Wild Racer™ Luncheon Napkins 16ct. 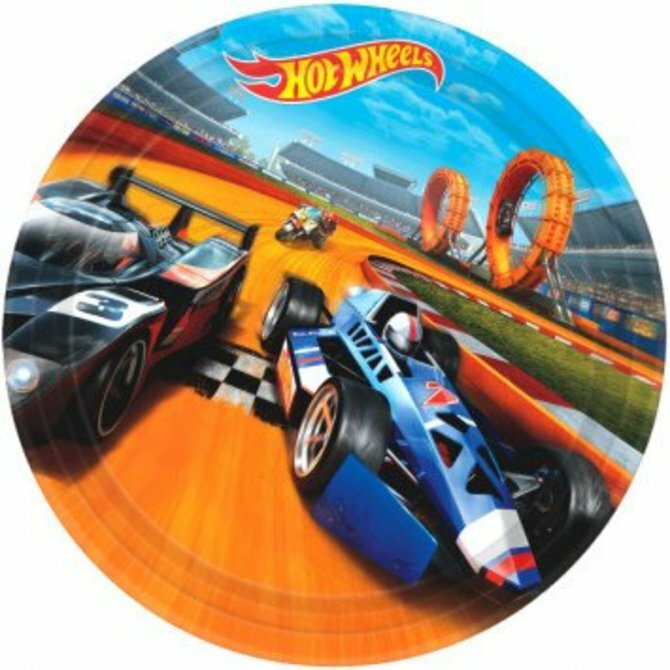 Hot Wheels Wild Racer™ Round Plates, 7" 8 ct.